It is important to hear the views of everyone involved in the education of our students, and of course parents are at the heart of this. As part of our commitment to listening to parents we have a termly parent forum, and since March 2014 we have also been asking parents to fill out a questionnaire at every parents’ evening. 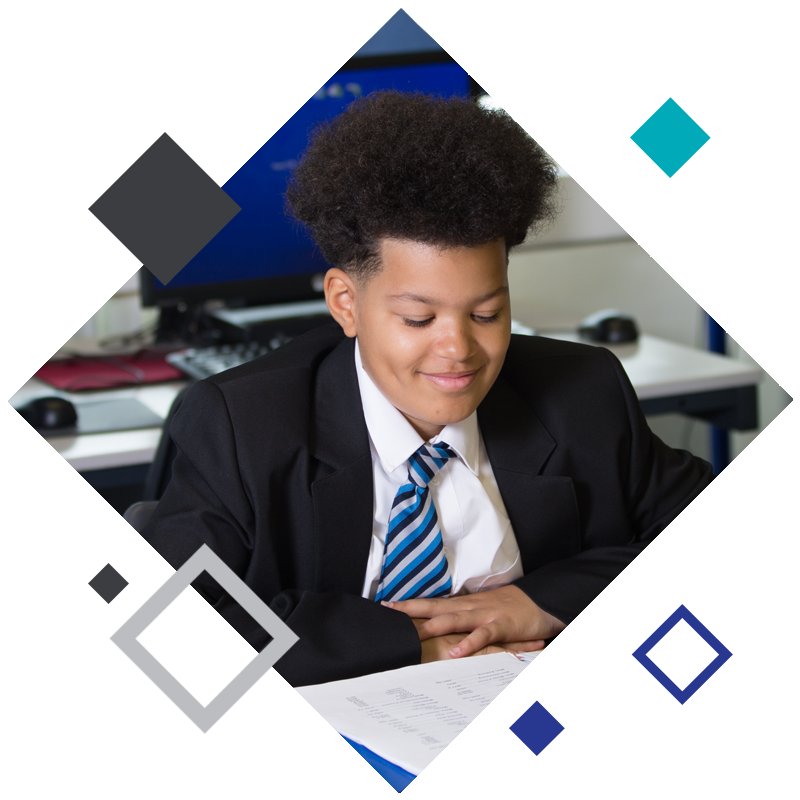 The questionnaire consists of twelve questions – identical to those asked by Ofsted on their Parent View website – which are answered using a Likert scale (i.e. from Strongly Agree to Strongly Disagree). In addition there are two free-response questions where parents can tell us the areas that they think we have improved in, and the areas in which they think we could improve further. Detailed data from our parent view questionnaires can be found here and here an overview of how the responses of our parents compared to those given to Ofsted nationally can be found here.